My Mum makes Chocolate Tiffin every Christmas, and every year I promise that I will steal her recipe and make it for myself. I always forget. 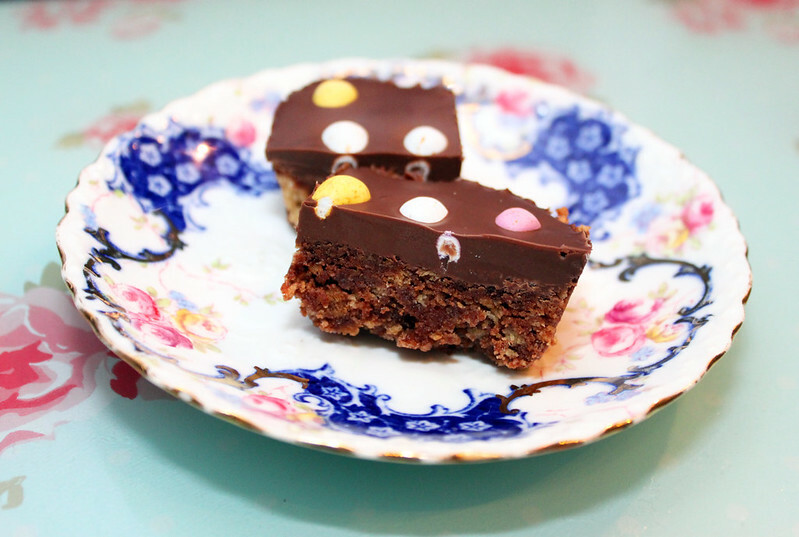 However when I was thinking about recipes that I could make in the evenings after work, chocolate tiffin came to mind as it’s simple and it doesn’t involve the oven and timings and stress.